This time around, Dave Broom digs out three (slightly) lesser-known Glens from the whisky vault. The Glen Elgin expression tasted here was part of an ongoing series of bottlings by UD, the company which would eventually become Diageo. Every year, all of the distillery managers would convene to assess single cask samples, one from each manager, with the winner bottled and sold internally. 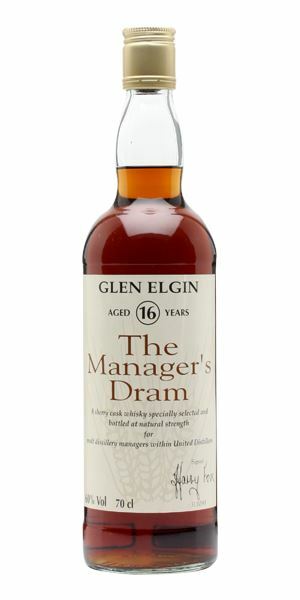 In 1993, it was Glen Elgin’s turn – and that resulted in a bottling which is miles away from what you might expect. 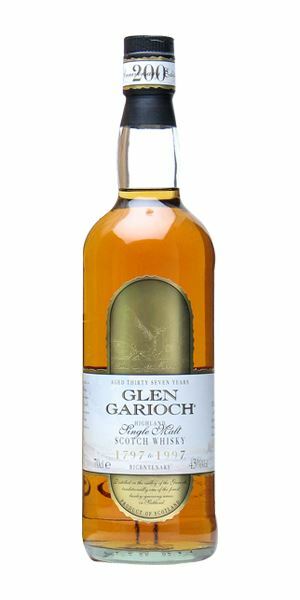 Glen Garioch allegedly celebrated its bicentenary in 1997 (some believe the distillery is even older – an issue which we’ll be exploring soon on Scotchwhisky.com) with a bottling of a 37-year-old (ie distilled in 1960). 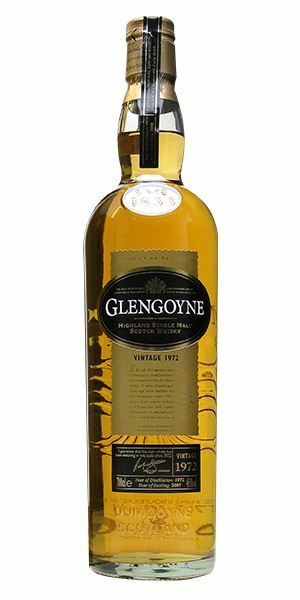 Meanwhile, the Glengoyne featured here was an official distillery bottling from 2007 of a 1972-distilled whisky which came locked in a replica of a spirit safe. 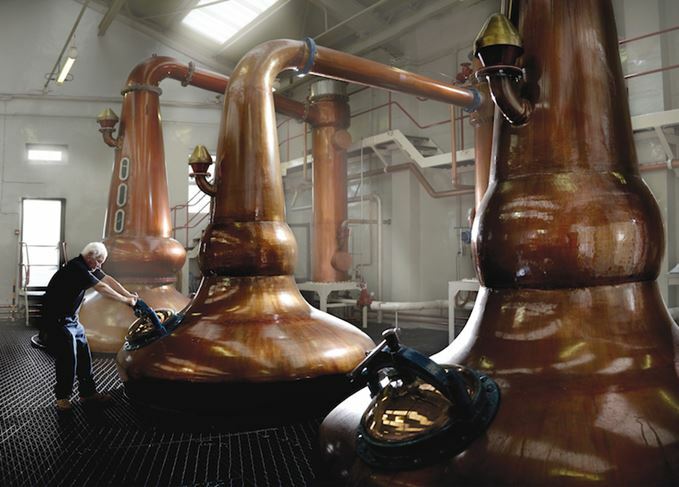 Age has lent an air of gentle complexity to the trademark fresh and sweet style of the distillery (pictured, right). Big, funky and Sherried. Very leathery and slightly savoury, bringing to mind roast goat, cherry, molasses, tonka. Then the picture shifts to a coffee roastery at full tilt, chicory coffee and some sulphur. Question: is it Glen Elgin? Big and, as if you hadn’t guessed by now, Sherried. Quite sweet fruits wave frantically at you as the tide of tannin bears down on them. Water calms the tannins, allowing some of the distillery’s fruited notes (here apricot) to come through, but then they slam that door shut again. Sadly too heavily oaked, meaning it lacks balance and complexity. In answer to that earlier question: hard to tell. Being mugged in a bodega. Initially this is like a coal bunker on a wet autumn night, but this fades and out comes papaya and passion fruit jelly and heady orange blossom honey. When diluted, things become more pollen-like as all the earth and darkness has flown and you are left wandering in the soft upland grasses. Just a tiny little bit soapy to start, then the earth and Glen Garioch’s fat generosity come through to sit contentedly in the middle of the tongue. Some light coal elements dust their way through. Coal smoke seems to drift through once again, which adds a certain satisfying completeness to the experience. At its best neat. The soapiness is the only negative here. Still very fresh and sweet nose with some peach mint and a touch of bran behind. In time there’s just a hint of bung cloth, giving an indication of age. Water brings out clean linoleum. That vibrancy continues on the tongue. Here things start in quite a tight fashion with real intensity. Give it some time to develop and you get a lightly oxidised quality that suggests refill Sherry and, from that point on, it begins to build into light quince and some coriander-like lemon spiciness. Water helps immensely, turning it into a liquid cranachan (that’s rasps, cream and some meal), then lemon meringue pie. Only now does it show the time spent in cask with touches of liquorice and leather. Rare Batch 7 19/05/2016 A delve into the Islay vaults nets a 1980s Bruichladdich, a recent Bowmore and a quirky Port Ellen.